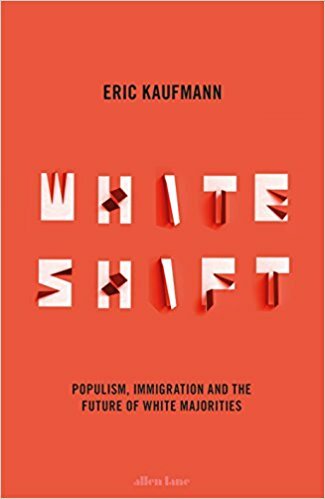 Eric’s new book is entitled Whiteshift: populism, immigration and the future of White majorities. It comes out February 5, 2019 in North America with Abrams. It was published by Penguin (Allen Lane) in the UK and Australia on October 25, 2018. For For North America publicity enquiries, contact Tracy Carns (Abrams/Overlook). For UK/Australia/Europe publicity enquiries, contact Kate Smith (Penguin). Whiteshift argues that the current upsurge of right-wing populism in the West stems from the existential plight of white majorities in an age of large-scale North-South migration. 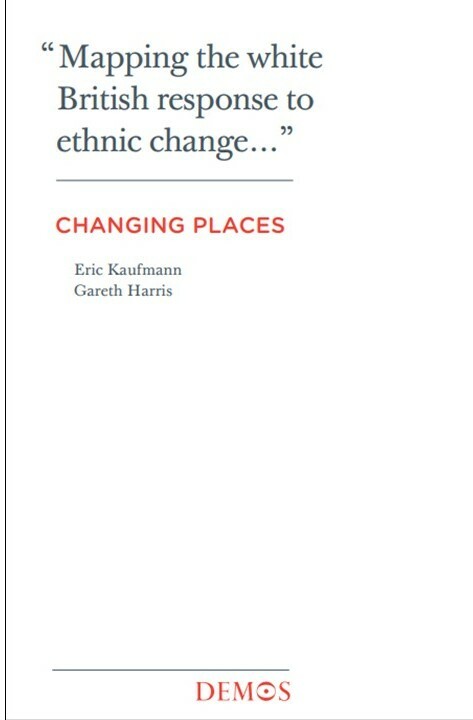 Based on extensive survey, demographic and electoral data rather than anecdotes and impressions, it sets out four main white responses to ethnic change: fight, flee, repress and join. It looks ahead, projecting the rise of mixed-race majorities in the West, but viewing this less as a futuristic end of identity than evidence for Whiteshift, the absorption of a great deal of ethnoracial difference into historic white majorities. The book makes the case for an open form of white identity, urging that whiteness be de-stigmatised and nested within modular national identities. Western societies need to frankly address the ‘who are we?’ and ‘where are we going?’ questions which high-identifying members of white majorities are asking if we hope to avert deeper divisions – even terrorism – within western societies. In 2014, Eric completed an ESRC project, Diversity and the White Working Class in England. The project involved a partnership with the think tank Demos, and its Politics of Demography project. Work on related concerns continues as part of the Demography, Integration and Immigration group at the think tank Policy Exchange. 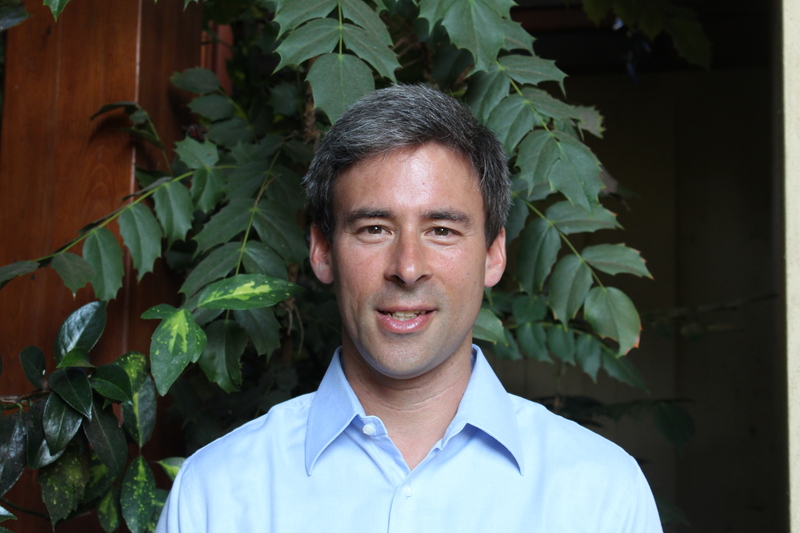 Eric’s recent books have focused on political demography – the politics of population change. He has a continuing interest in national identity and questions of dominant-group ethnic identity, as well as religious fundamentalism. 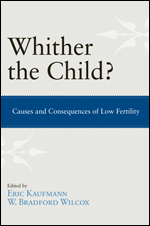 His most recent trade press book, Shall the Religious Inherit the Earth argued that the more religious people are, regardless of income, faith tradition or education, the more children they have. Religious countries have faster population growth than secular ones which is why immigrants are typically much more religious than their secular host societies. The cumulative effect of immigration and religious fertility is to slow or reverse the secularisation process in the West. My blog post on the drivers of the Brexit vote at the Fabian Society and LSE British Politics finding that capital punishment, not economic position, explains Brexit voting was cited as an influence by Tim Stimpson, producer of the September 11, 2016 episode of BBC’s The Archers which decided Helen’s fate. The episode is here with a key passage from 15:00 to 15:33. Eric Kaufmann is Professor of Politics at Birkbeck College, University of London. In 2008-9, he was a Fellow at the Belfer Center, Harvard University. He is the author of Shall the Religious Inherit the Earth: Religion, Demography and Politics in the 21st Century (2010), The Orange Order (2007), The Rise and Fall of Anglo-America (2004) and Rethinking Ethnicity: Majority Groups and Dominant Minorities (2004) and several other books and reports. He is the winner of the 2008 Richard Rose Prize of the UK Political Studies Association (PSA) for research in British politics by a scholar under 40. 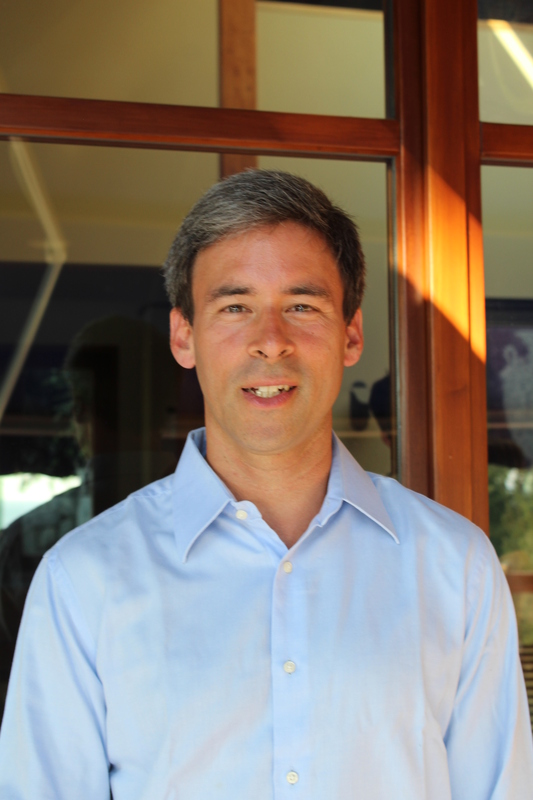 He has also written for Prospect, Newsweek International and Foreign Policy magazines. He may be found on twitter @epkaufm.